(TibetanReview.net, Oct07, 2018) – After being busy removing individual absolute poverty by leaps and bounds in recent years, at least on paper, China has now turned its attention to declaring counties and districts in the Tibet Autonomous Region (TAR) free of poverty. Twenty-five counties and districts in the TAR have been officially taken off the country’s list of impoverished areas, reported China’s official xinhuanet.com/english Oct 6, citing an announcement by the local poverty relief office. The report maintained that these counties and districts had gone through rigorous evaluation, including assessments from third-party institutions and examinations by both central and local governments, before being removed from the list. Earlier, on Sep 9, xinhuanet.com/English reported that all the more than 70 counties within the TAR jurisdiction lived in absolute poverty. The Oct 6 report said that nationally a county could be removed from the list if less than 2 percent of its population lived below the poverty line, defined as a per capita annual income of 2,300 yuan (around US$ 335) at 2010 prices. 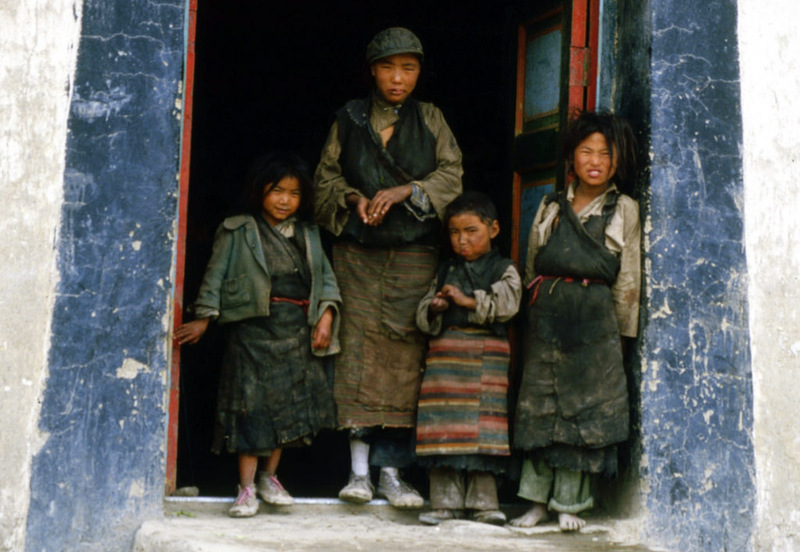 It added that in the western regions of the PRC, which includes Tibet, counties must have less than 3 percent of people living in poverty to be removed from the list. The report cited Statistics as showing that from 2016 to 2017, around 300,000 people were lifted above the poverty line in the TAR. And the poverty incidence dropped to 7.9 percent by the end of 2017 from 25.2 percent at the end of 2015, it said. The removal now of “a total of 30 counties and districts” from the PRC’s list of poorest areas will help the remaining 44 counties in the region to lose the “impoverished” label, the report added.